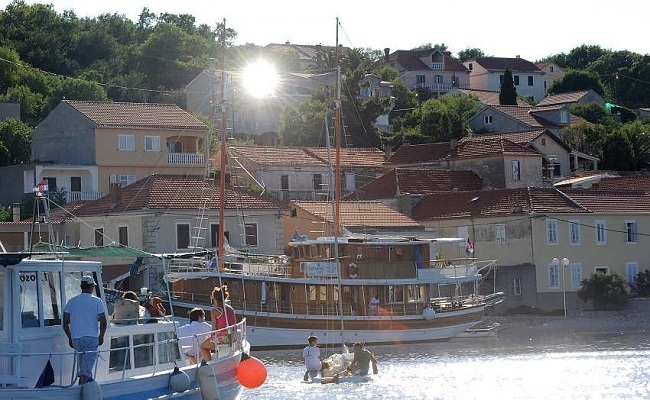 The largest settlement of Dugi Otok, Sali has a long tradition in tourism. Located on the northeast coast of the island, it offers its visitors plenty of content, especially those who have nautical preferences. Ever since 10th century, the locals were fishing the local waters, forming a distinctive culinary approach that can be experienced in numerous ‘konoba’ taverns in the town. The olive grove of Saljsko Polje has trees which number seven centuries in age, while Nature Park of Telascica in the vicinity won’t disappoint nature lovers. Kornati Islands are also a great destination for a visit. As many Dalmatian towns, Sali has old churches and chapels which provide both spiritual and historical background. Saljske Uzance, a three-day fiesta, is the town’s most cherished annual event.